The honorable again😂 ⚡🔥 😂😂 Davido made the honorable talk about nysc😂😂 Song onyeama by @iamkenzykruz #honmadiba #doiknow 🏃 #nysc #davido #davidonysc. 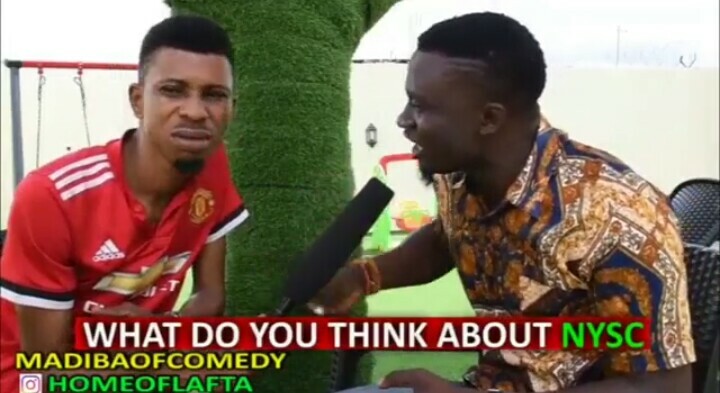 Comedy Video: HomeOfLafta – Nepa And Amaka Who Disappoint Pass? Comedy Video: Can You Wash Your GirlFriend Undies?